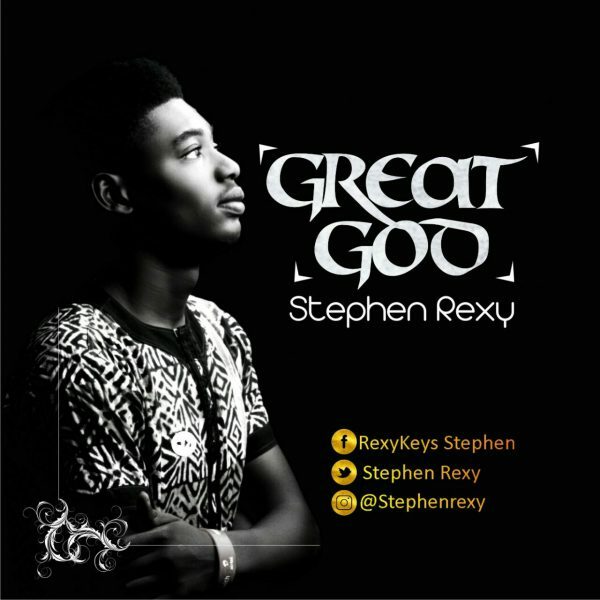 Stephen rexy is a Gospel music minister, loves God and the gospel at large. He made much emphasis on God’s profound grace and his unrelenting, unending love for all mankind. This song will reconnect you to God’s presence that is true and loving.